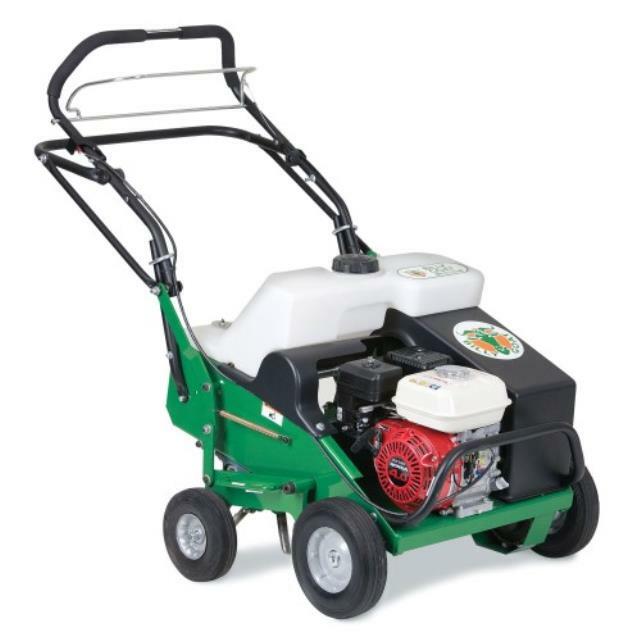 By aerating your lawn you provide the following benefits to your lawn and its root system: Oxygen gets to the roots and the soil allowing it to "breathe", organic fertilizers and nutrients get access to the root system, water is able to better soak the soil and reach the root system, it helps to break up thatch, and tight, compacted soil is loosened up allowing the root system to grow. Click here for the Billygoat AE401H parts and operation manual. Maximum aerate depth: 2 3/4"